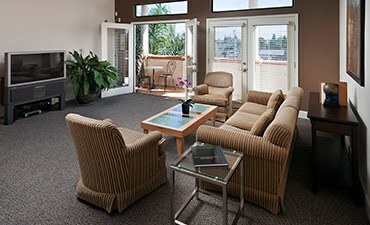 Modern Fully Furnished Studios and Suites located in the most desirable location in San Jose. Steps from Santana Row! 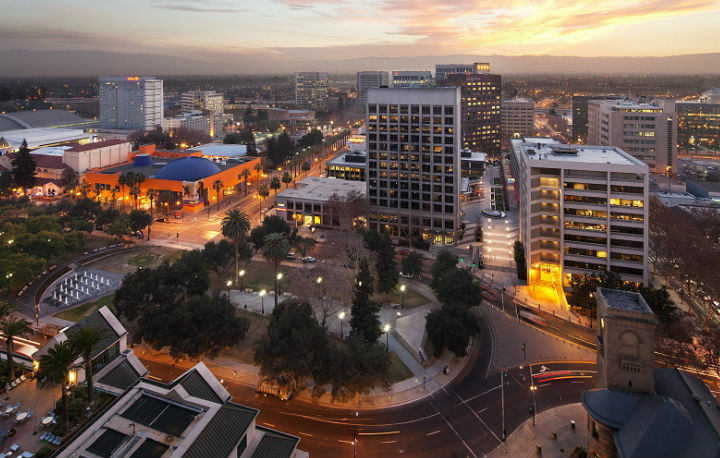 Located in San Jose, the heart of Silicon Valley, tucked away in a quiet, residential neighborhood. 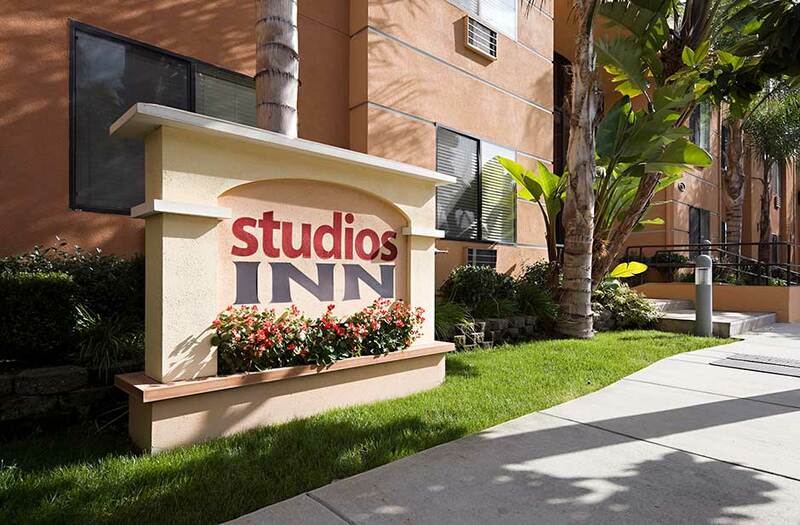 Studios Inn is the perfect alternative to a hotel. Our beautiful, fully furnished studio apartments feature all inclusive utilities and exceptional amenities, perfect for your corporate housing or temporary housing needs. 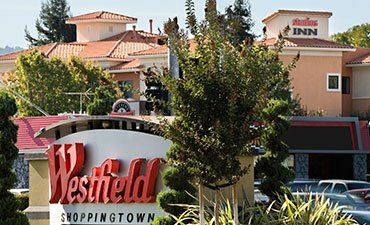 We are located steps away from world-class entertainment and shopping at Santana Row and Westfield Valley Fair Mall and minutes from major freeways with access to Silicon Valley’s major employers. 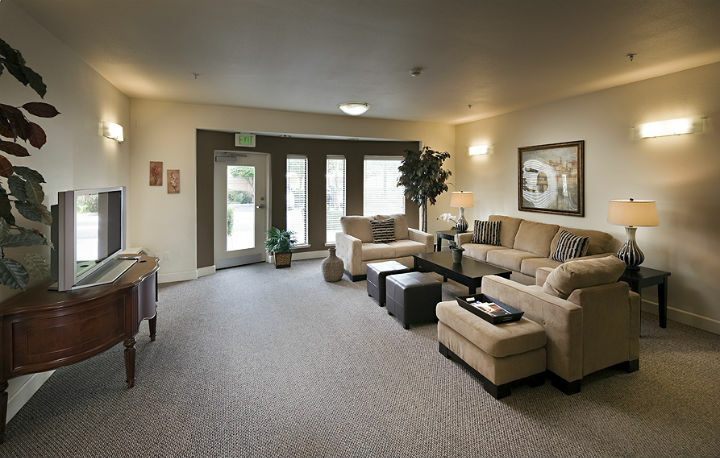 Come stay with us and experience all the comfort and convenience you need for a comfortable and affordable stay in the greater San Jose area. Our Executive Suite is the ideal setting for the business traveler who desires the comforts of home. It’s easy to unwind in this modern yet comfortable space, you will feel at ease in our incredible suites. A compact and contemporary space perfect for cooking quickly, efficiently and in sleek, sophisticated style. Our kitchenettes come equipped with all the necessary kitchen essentials. 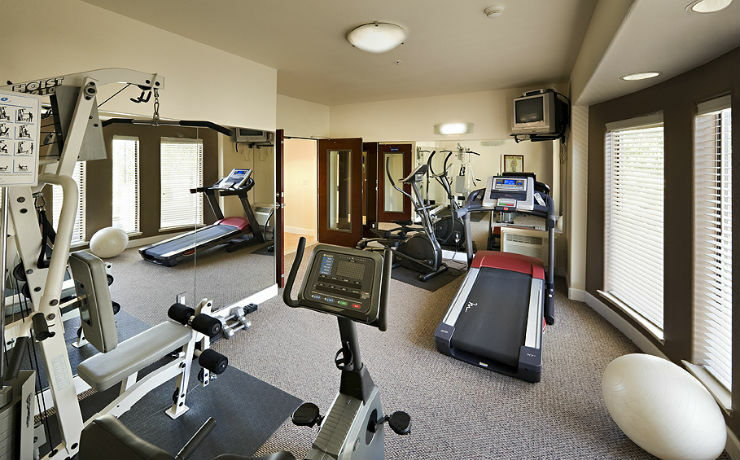 Engage in that California lifestyle and come workout in our fitness center. Cardio machines will get your heart rate up and free weights will accomplish that beach physique you’re working for right at your doorstep! At Studios Inn, we provide high-end studio apartments that offer you all the perks of a hotel and a private residence rolled into one convenient package. 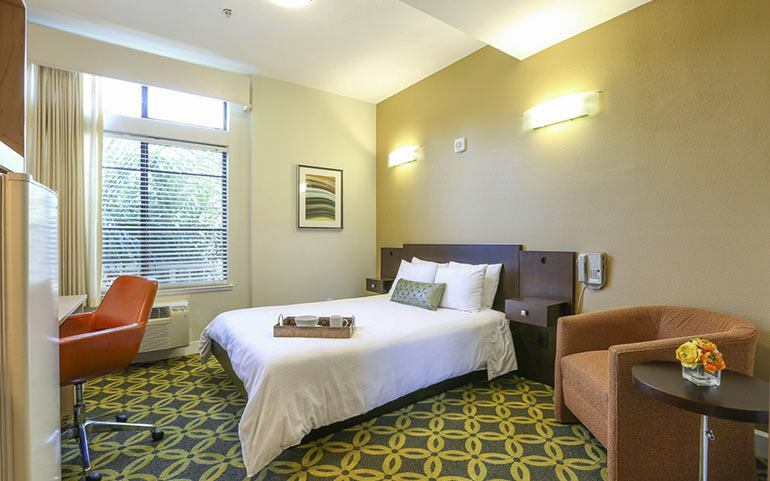 Our beautifully furnished corporate-quality studios with all-inclusive utilities have everything you need for a comfortable extended stay in the San Jose area. Our goal is to make your stay completely enjoyable and stress free, and our friendly and responsive staff is there to serve your needs. 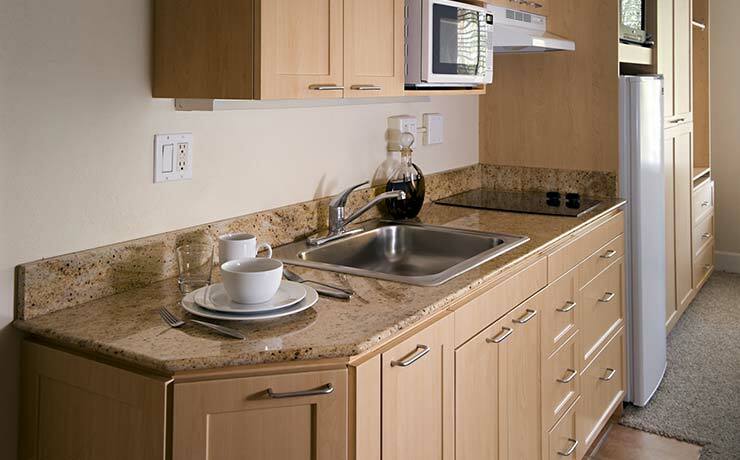 Alongside all obvious utensils and utilities, you have access to a fitness center, tenant lounges, and a common kitchen. Each studio comes with built-in kitchenettes and an abundance of assorted attractions right at your doorstep! Everything you could ever want, either temporary or permanent, is already right here and waiting for you at Studios Inn. 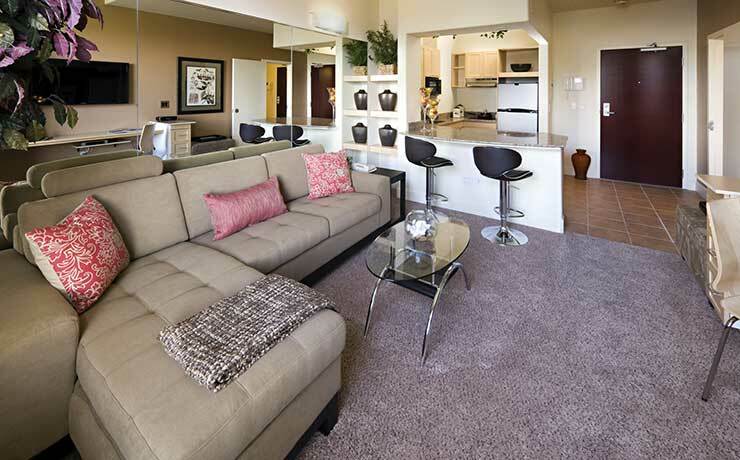 Come and live comfortably in your home away from home in San Jose!